Munich, Sept. 27, 2016 – Today AUDI AG, BMW Group, Daimler AG, Ericsson, Huawei, Intel, Nokia and Qualcomm Incorporated announce the formation of the “5G Automotive Association.” The association will develop, test and promote communications solutions, support standardization and accelerate commercial availability and global market penetration. 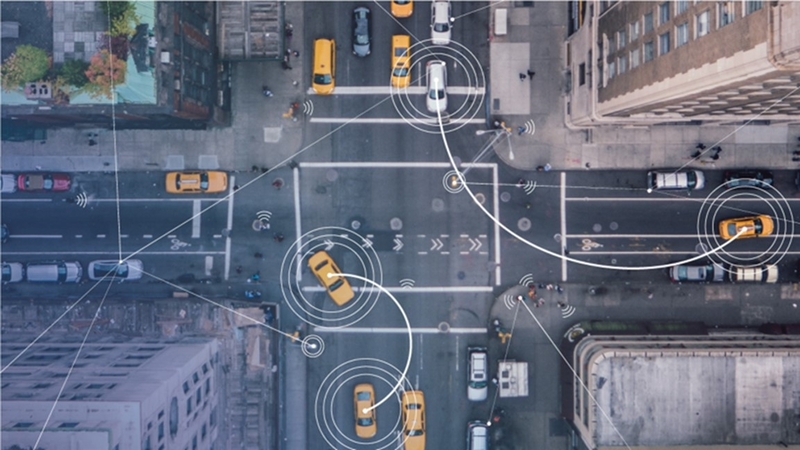 The goal is to address society’s connected mobility and road safety needs with applications such as connected automated driving, ubiquitous access to services and integration into smart cities and intelligent transportation. With next generation 5G mobile networks and continued strong LTE evolution, which includes cellular vehicle-to-everything (C-V2X) communication, the focus of information and communication technologies (ICT) shifts toward the Internet of Things and the digitization of industries. 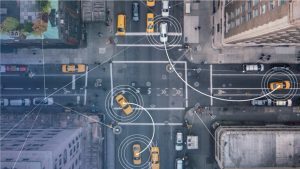 5G can better support mission-critical communications for safer driving and will further support enhanced vehicle-to-everything communications and connected mobility solutions. The 5G Automotive Association is a global association and welcomes more partners who are engaged in the automotive industry, the ICT industry or the broader ecosystem and value chain for vehicle and road transportation systems. Several companies have already expressed strong support for the 5GAA and declared their intent to join the association in the near future.